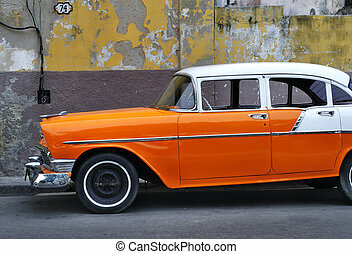 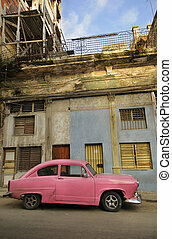 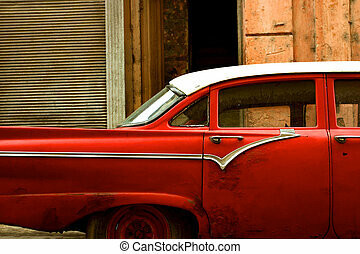 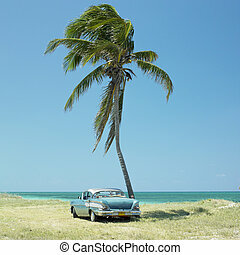 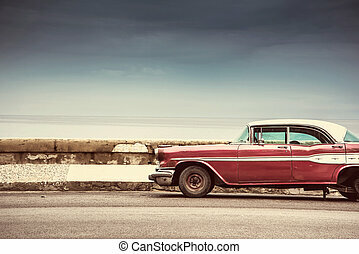 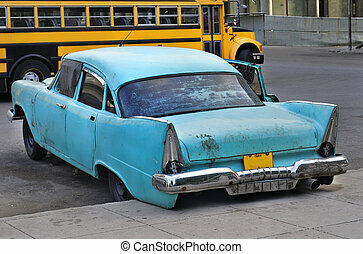 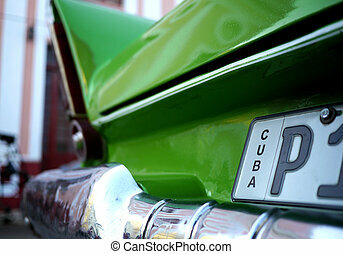 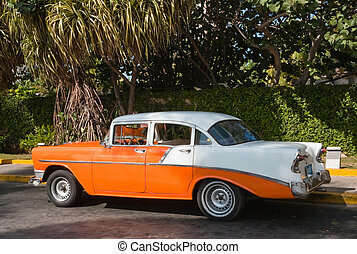 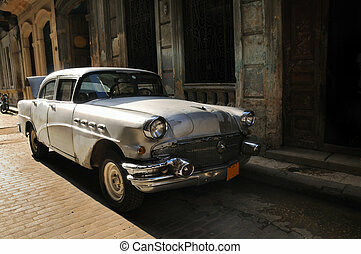 Old havana car. 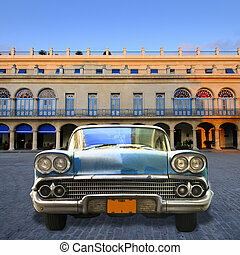 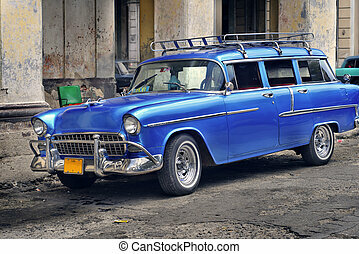 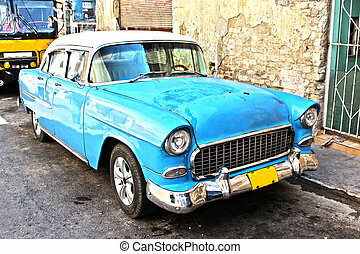 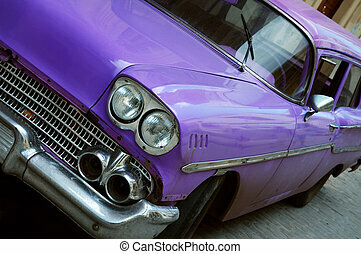 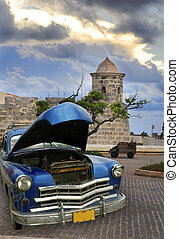 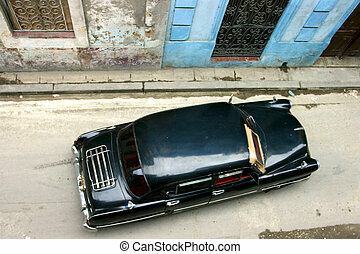 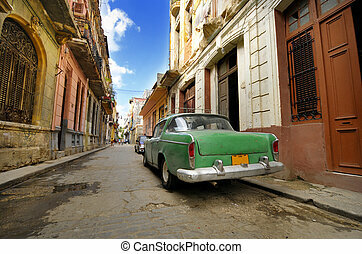 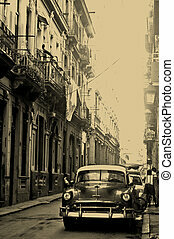 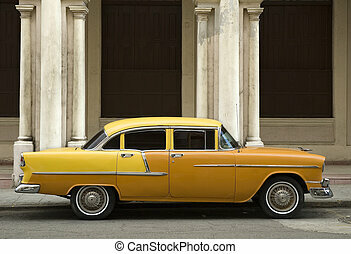 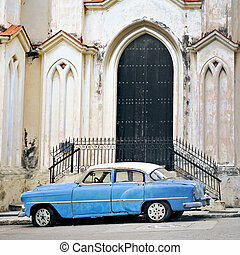 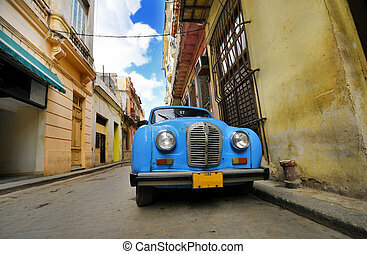 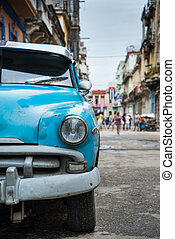 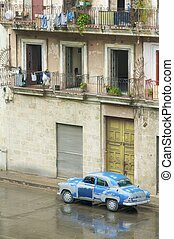 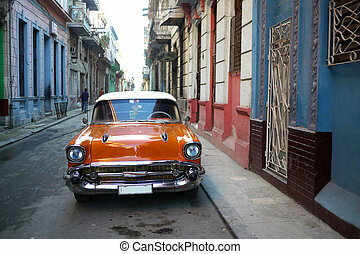 Classic vintage american car parked in the street of old havana. 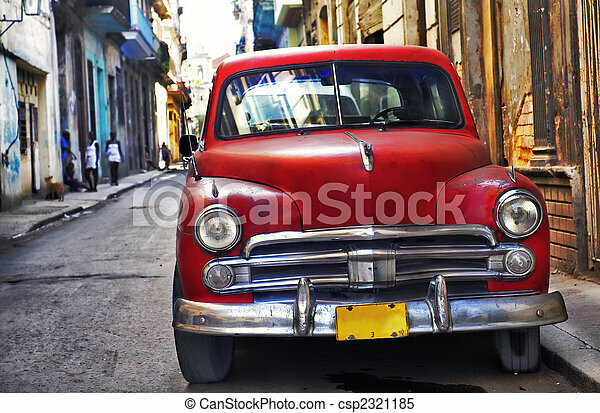 Old car in La Havana, Cuba. 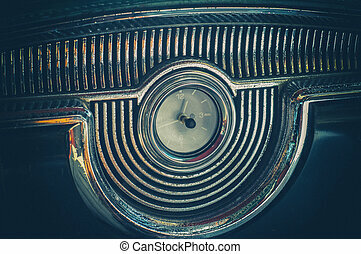 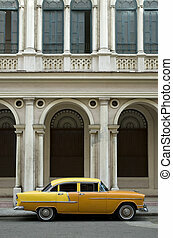 Interior of old classic american car in Havana, Cuba. 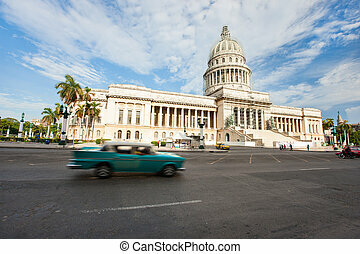 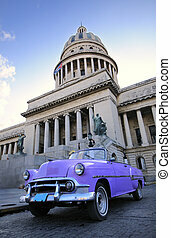 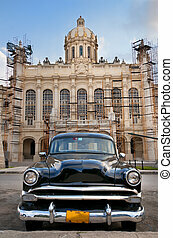 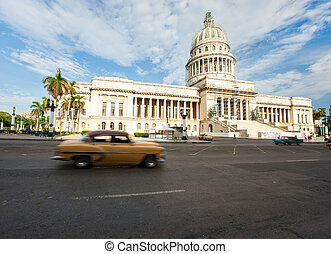 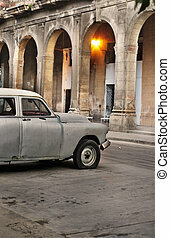 Old american car parked in front of presidential palace, now revolution museum in Havana, Cuba.